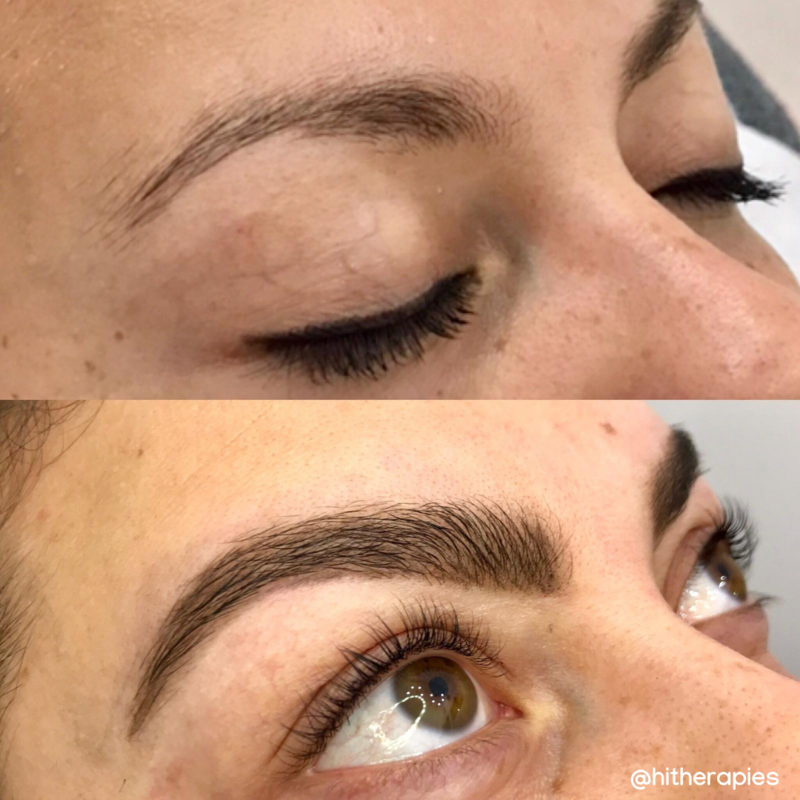 The UKs No.1 brow treatment will help transform any brow. 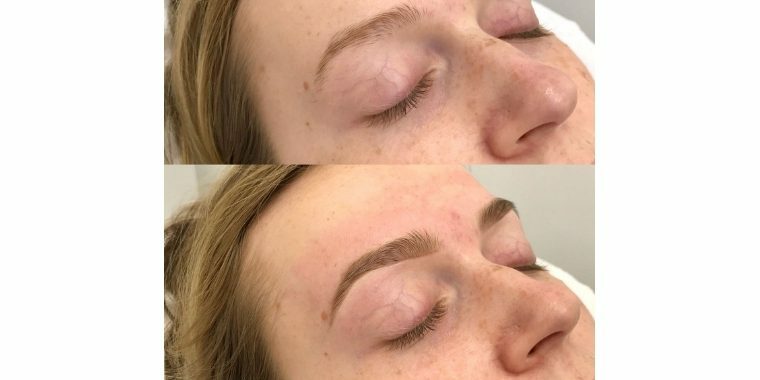 The customised treatment includes a thorough consultation, tinting, hair removal and finishes off with make-up and a personalised re-growth programme. 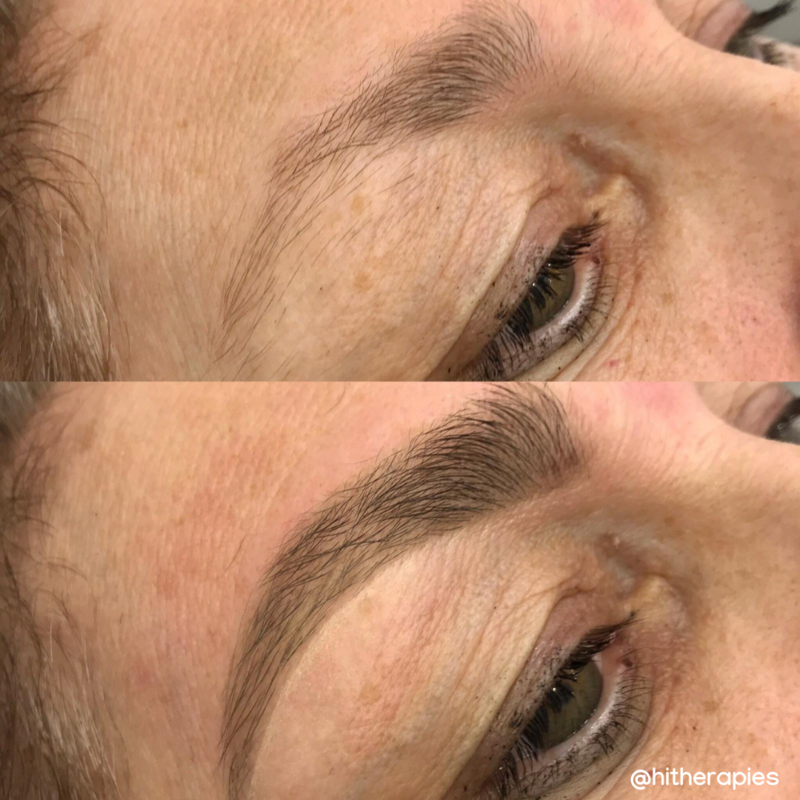 Brows are as individual as fingerprints, so each step we take in the HD treatment is completely bespoke including the personal consultation, shape design, tailoring and aftercare process. The shape, colour and look is completely designed around you, your look and your requirements. 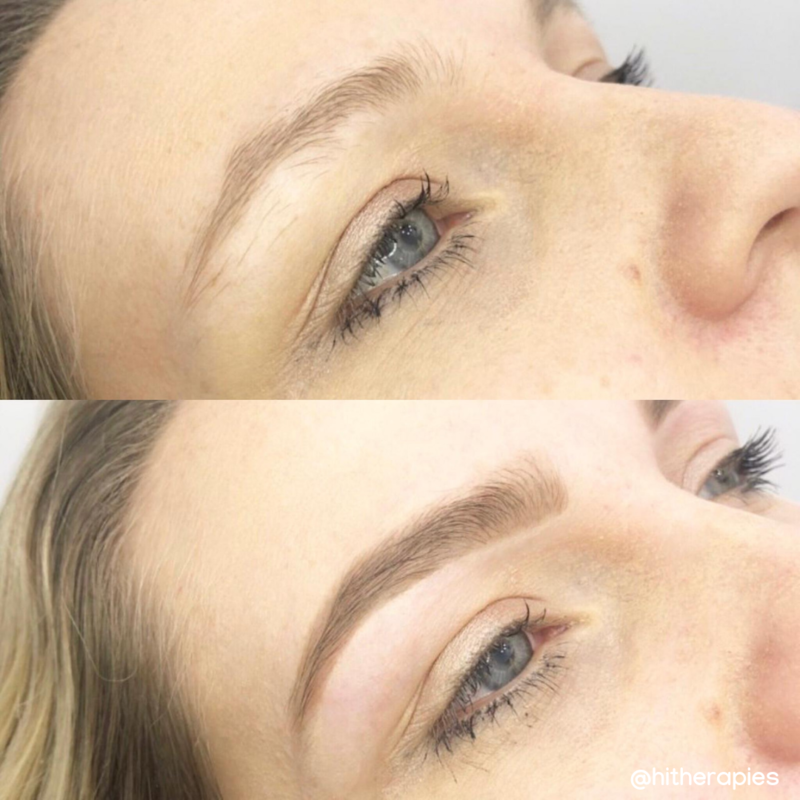 48 hour patch test required, cannot be booked online.